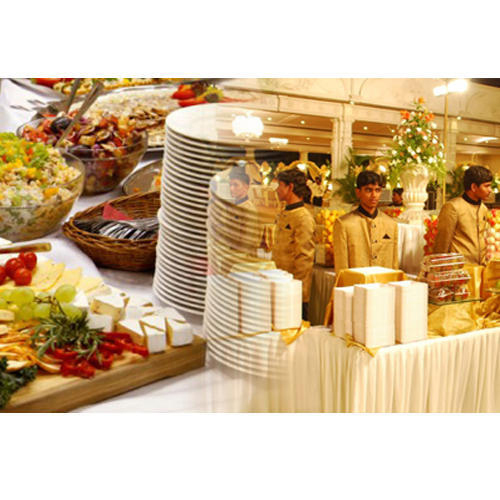 Hotel Caterer Recruitment Service is one of the sectors we have concentrating on because of its vast scope of development and huge investment attracting power which will surely create huge employment prospectus. Our agency is very much successful in recruiting persons in and around the globe or we can say in almost all the continents, but our main recruits were placed in the European, Gulf and Middle East countries. Our catering recruitments have been most successful as the recruits are working very efficiently and productively in almost all the positions they have been assigned. Now-a-days catering has become so popular that we have observed its abilities and recruiting more and more individuals into this sector for its proper exploitation. Our agency is one of the most efficient and reputed organization which has already hit a plateau in recruiting individuals into this sector along with all other sectors like the iron and steel, software, mining and etc. So, as catering recruitment sector is very dynamic and versatile, avail the opportunities thorough our organizations and set milestone among your people.